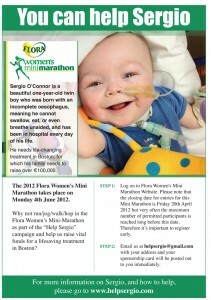 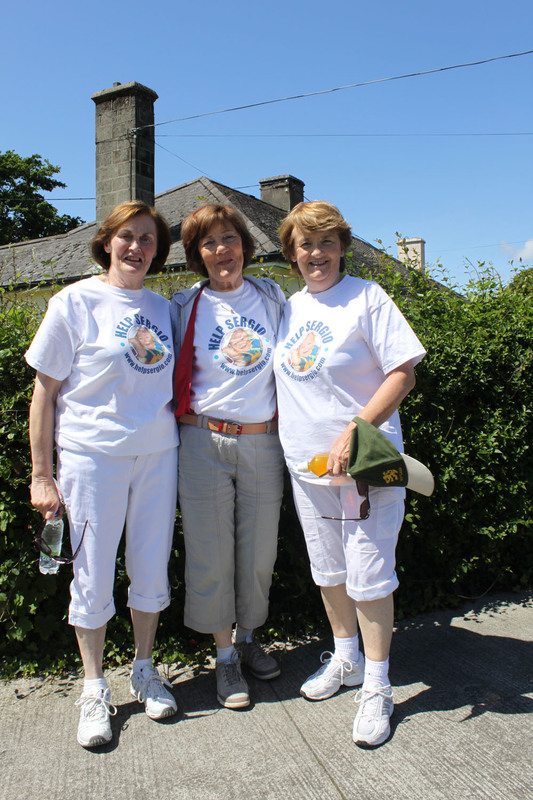 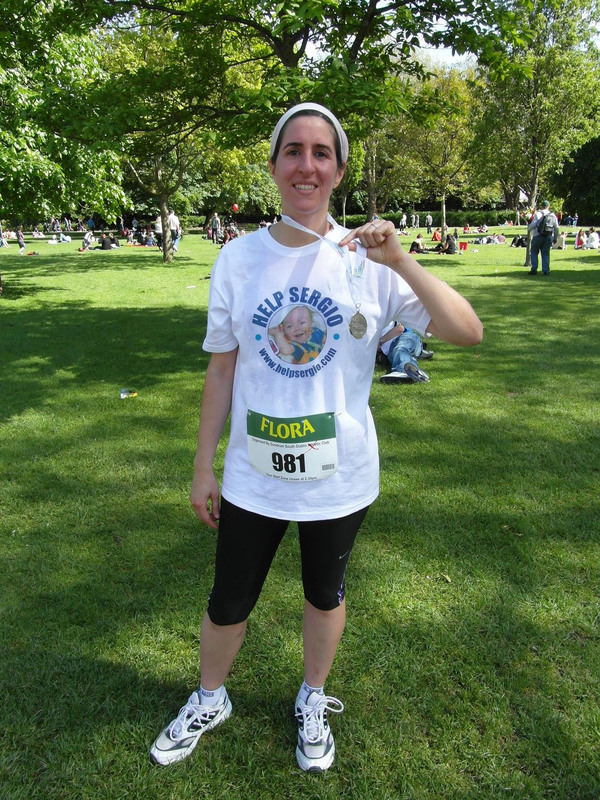 Why not run/jog/walk/hop in the Flora Women’s Mini-Marathon as part of the “Help Sergio” campaign and help us raise vital funds for a lifesaving treatment in Boston? Step 1: Log on to Flora Women’s Mini Marathon Website. 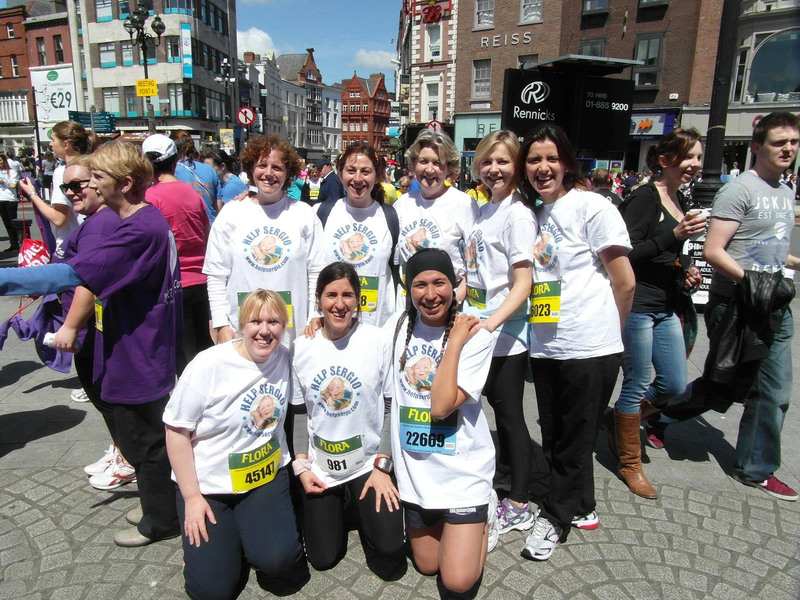 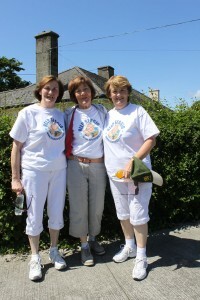 Please note that the closing date for entries for this Mini Marathon is Friday 20th April 2012 but very often the maximum number of permitted participants is reached long before this date. Therefore it’s important to register early. 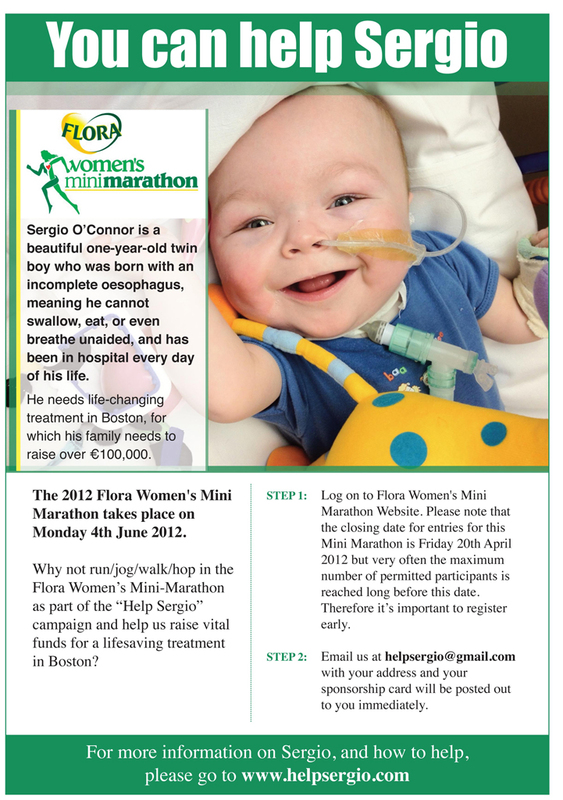 Step 2: Email us at helpsergio@gmail.com with your address and your sponsorship card will be posted out to you immediately.